Most high school students know of the ACT (formerly known as the American College Testing exam) as one of two major college placement exams offered within the United States. 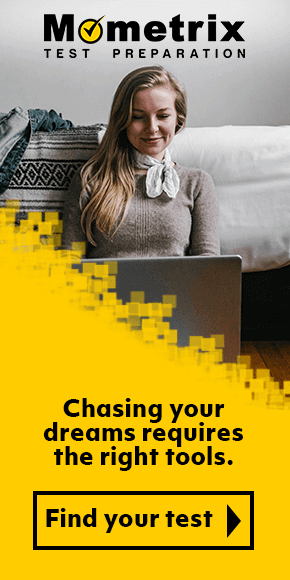 As its status implies, aspiring college students must take the exam in order to display their readiness for college curriculum to any and all universities they plan to apply to. The ACT is most commonly administered as an alternative to the SAT exam. The ACT has long been considered a viable component of college applications, and is accepted by the vast majority of higher education institutions nationwide. While more students have chosen to take the SAT over the ACT for several decades, the ACT has begun gaining popularity as of the 2010s. By the year 2011, over 1000 more high school students chose the ACT over the SAT. By the year 2017, the number of students taking the ACT exam totaled to over two million. The ACT is available not just to students across the United States, but also across the globe. Because of the ACT’s status as a college entrance exam, it covers all core subjects high school students are typically exposed to throughout their education. The subjects included on the exam have changed various times since its inception. The ACT now covers Science, English, Reading, and Mathematics. What Can Test Takers Expect from the ACT English Exam? The ACT English subtest is usually the very first component of the exam that test takers will experience. The structure is very similar to other standard English exams. Test takers will be presented with five different reading passages, each of which will feature underlined portions test takers must proofread and edit as needed. This portion of the exam consists of 75 multiple choice questions, and will have a time limit of just under an hour—or, more specifically, 45 minutes. The subject of each passage will vary, so that test takers experience a wider range of writing styles and purposes. Test takers will receive numerous answer choices to pick from, as well as one final choice: ‘NO CHANGE.’ This last answer choice should only be selected if the test taker cannot find any errors within the selected part of the reading passage. The English ACT subtest specifically assesses the test taker’s grammatical knowledge in several facets. This portion of the ACT features three sections in all. Punctuation Conventions deals with how to properly use different forms of punctuation common within the English language. Usage Conventions centers on usage of the English language to convey thoughts and ideas. Sentence Structure and Formation addresses how to properly compose sentences. Questions under this reporting category will involve modifiers and their placement, how clauses interact with each other and other sections of a sentence, and similar principles. The focus of the Knowledge of Language category is the proper usage of words to develop a specific tone and style, as well as convey an appropriate and intended meaning. Test takers will have to evaluate how specific words have been used within the text, and whether these words enhance the work or should be replaced with a different term. This reporting category will account for 15 to 17 percent of the exam. Organization, Unity, and Cohesion addresses the various writing techniques that improve the “flow” of a written piece. Test takers must glean the conclusion and introduction of a work, as well as its general structure, to make sure that it reads in a cohesive manner. Topic Development in Terms of Purpose and Focus closely examines rhetoric and how it is used in writing. Test takers will be expected to use their knowledge to assess whether a portion of the work is adequately relevant to the main idea of a work; whether the piece fulfills the purpose the author intended for it; and why certain components were included. How Will the ACT English Exam Be Scored? All subject tests featured on the ACT exam have a minimum score of 1 and a maximum score of 36. Each subtest also works on the same scoring system. The ACT grading team figures out the student’s overall “composite” grade by averaging their grades on each subject test. The English exam is also one of three subject tests to receive an additional “subscore,” numbering between 1 and 18. The English exam score will be combined with the test taker’s Writing and Reading exam scores to create another cumulative score: the ELA (English Language Arts). Incorrect answers are not penalized, so guessing is encouraged. Each correct answer adds one point to the test taker’s score. The typical score on the entire ACT exam averages at 18, while scores on the English portion of the ACT average at 20. Test takers should aim to obtain the average score or higher. Test takers can expect to receive their scores approximately two weeks after finishing the exam. Those who are dissatisfied with their score have the option to retest at a later date whenever they choose, and as often as they’d like. How Often Is the ACT English Exam Available? Test takers may choose between different testing dates each year out of seven months of the year. They will always fall on a Saturday. Specifically, test takers may take the ACT English exam (and the rest of the exam) throughout the months of February, April, June through July, September through October, and in December. Outside of the United States, the ACT is available April, June, September through October, and December. The cost of the exam depends on the subjects the student wishes to test for. The base test costs $46.00. If a student wishes to take the writing portion of the exam, the cost upgrades to $62.50. What Is the Best Way to Prepare for the ACT English Exam? The ACT is an important part of the college application process for many high school students across the United States and the globe. Because of this, students will need adequate resources to help them brush up on their knowledge and ensure they have the skills to succeed. The Mometrix Test Preparation team is here to help. 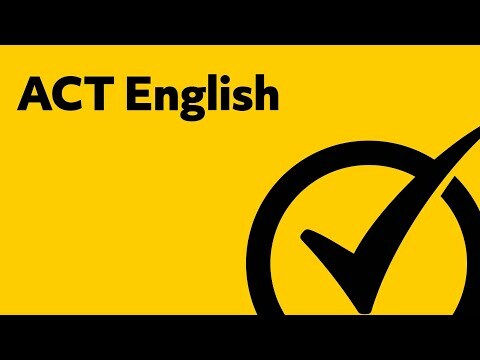 We have composed two resources for test takers to refer to throughout their study plan: our ACT English study guide and ACT English practice test. 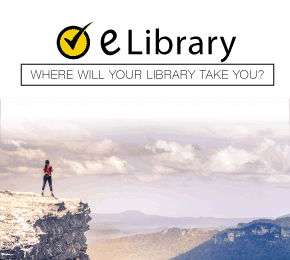 The study guide provides a general but thorough overview of the English exam, leading students through each aspect of the exam as well as the types of questions they can expect to find. Our practice test gives a more direct example of how the exam works, and is ideal for students interested in self-quizzing on the exam’s material.